I can’t wait for January! To be exact, 20-25 January 2016. Why? 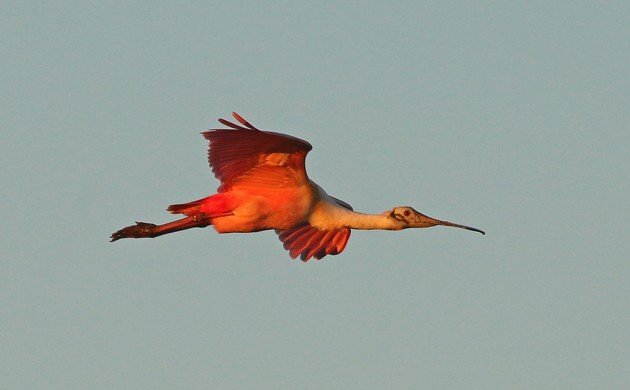 The 19th Annual Space Coast Birding and Wildlife Festival! I’ve had so many great moments at previous festivals and now I can’t wait for the next. As an inducement to get you to come, here are five of my favorite moments from the last several years at the festival. The story behind each can be reached by clicking on the image. 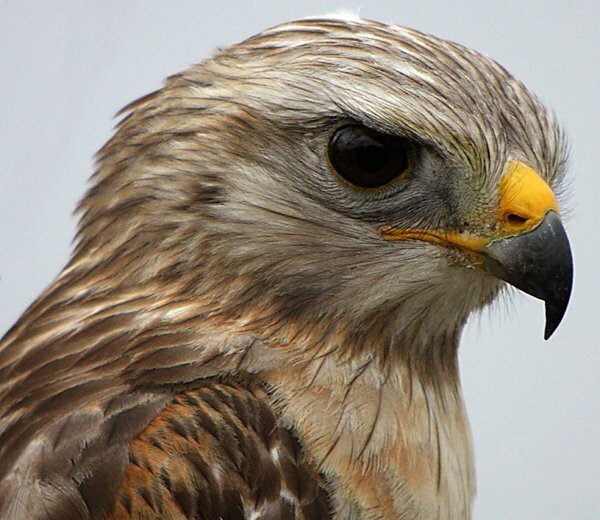 Having an up-close-and-personal photo shoot with a Florida Red-shouldered Hawk. 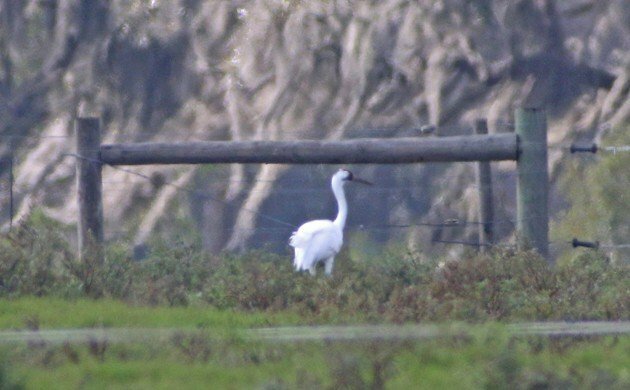 The image isn’t great, but finally seeing a Whooping Crane was a moment to remember for sure! 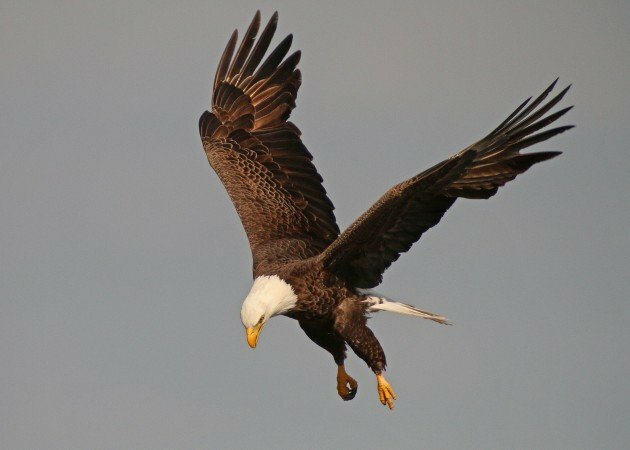 Watching a Bald Eagle catch and eat a Blue-winged Teal at Viera was amazing. 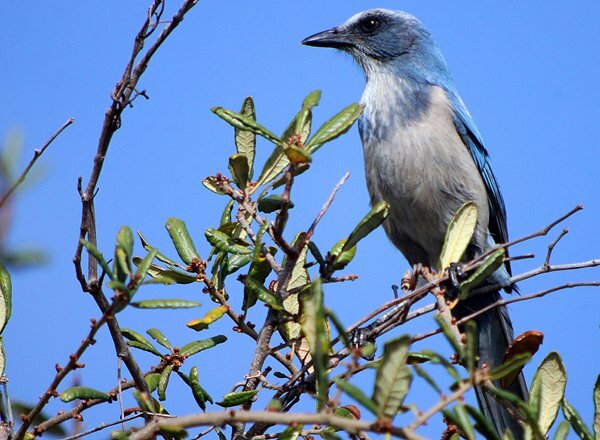 Enjoying the endemic-to-Florida Florida Scrub-Jay is always a highlight of the festival. And, perhaps my favorite aspect of the festival: giant, pink birds! 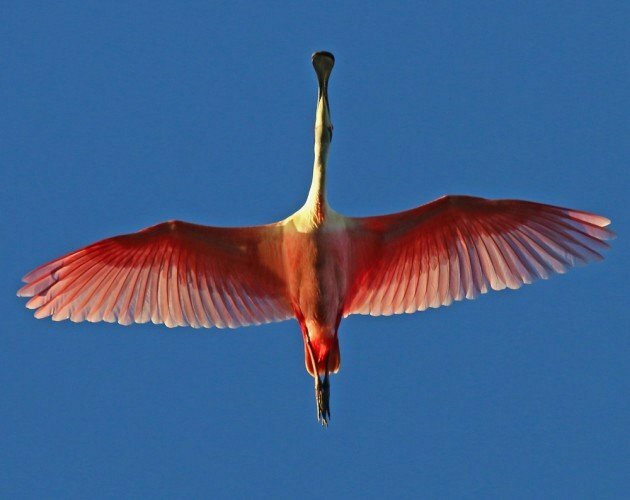 The Roseate Spoonbill is always a show-stopper! So, are you coming? I hope to see you (and lots of birds!) at Space Coast! 10,000 Birds is a Scrub-Jay level sponsor of the 19th Annual Space Coast Birding and Wildlife Festival. Where Are You Birding This Final Weekend of October 2015?